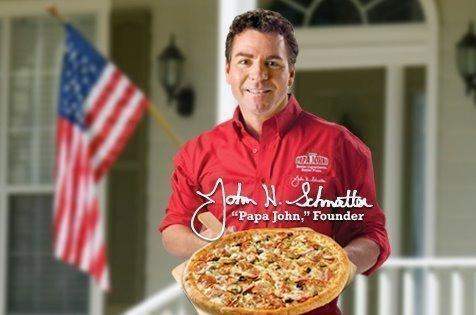 16 Interesting Facts About Papa John’s | OhFact! 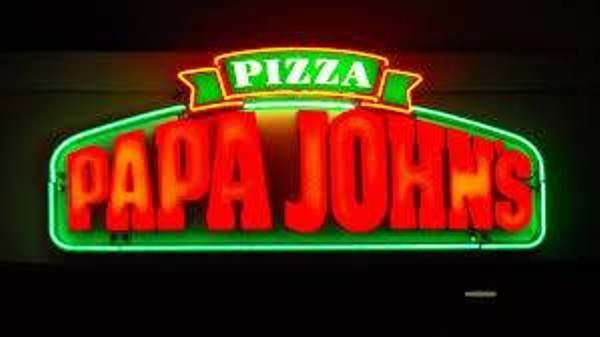 The name Papa John’s indicates not only the owner’s name John but also what John used to call his Grandpa. That is “Papaw.” Now… there is no rocket science involved in knowing why everyone thinks about food and grandparents, is it? 2. Sell The Car… Get A Business! 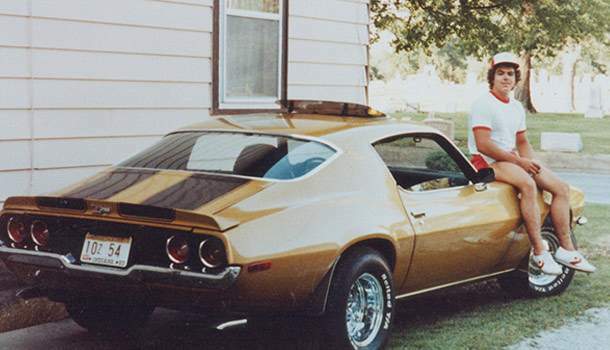 John started his company by selling his car and using that as his investment! To all those who have cars over there! You not only own a transportation means but also an investment material! 3. Dear Car! Where Are You? 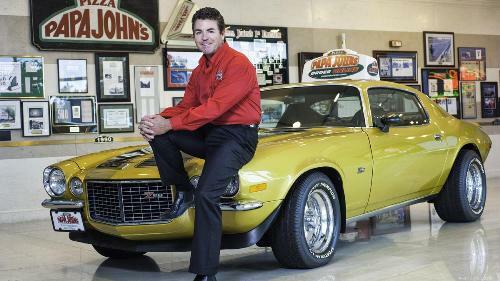 There is an interesting story about the car of the owner of Papa John’s. He loved it so dearly that he went on a road trip to find it. If you are wondering what the final result of his quest was, then don’t worry! He finally got united with his dear car. 4. Anything For My Darling Car! Do you know how much John paid to get back the above-said car of his? It was $250,000. 5. Want An Outlet? Dust The Broom Closet! Where do you think the first outlet of Papa John’s had started? Not in a posh suburban shop or a neatly open city outskirts! 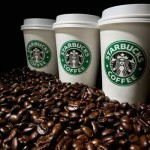 It was first started in a broom closet in Indiana! So, if you want to do something novel, you know where to start! John first got the idea of opening a pizza place, when he was 23 because he thought that he knew how to make better pizza than most of the companies in the field! If you order a pizza from PJ without cheese, you can consider the pizza as a perfect vegan pizza! Hear vegans; this may be one of the best news you have ever heard! Even though Iggy Azalea’s favorite pizza is PJ’s, she got all riled up when her personal phone number was leaked by one of its employees! The first pizza that John Schnatter baked was for the customers eating in his father’s tavern in Jeffersonville, Indiana, US, in 1972. 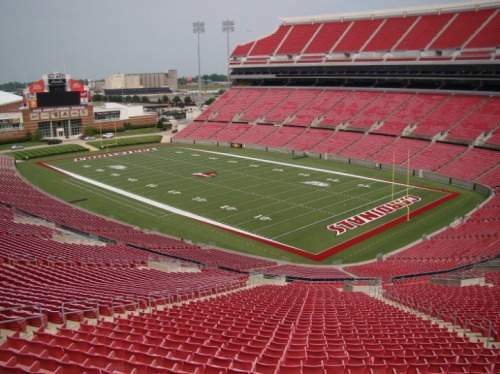 The football stadium at the University of Louisville was named Papa John’s stadium! However, in July 2018, the University President Neeli Bendapudi announced that the school will change the name of its football stadium from Papa John’s Cardinal Stadium to Cardinal Stadium. It seems that PJ and football has a special bond. The official pizza of NFL is Papa John’s. Even though PJ had been started in 1983, much later than most of the leading companies in the market, it stands in the third place in pizza selling chain restaurants. The company has a personal football title called, ‘Papa John’s.com Bowl’! Who buys pizza more than football lovers? Yes, PJ you have got the right target audience! Once a franchise owner of Papa John’s distributed T-shirts mocking LeBron James, saying “crybaby!” This got a lot of attention and publicity to the outlet! 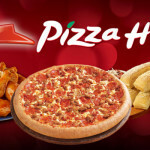 Pizza Hut in 1997 filed a case against PJ; saying, “fresher ingredients and better pizza” is insulting other pizza selling chains, and won the case! Maybe the ‘nobody-can-do-it-better-than-me’ attitude of John isn’t handy always.